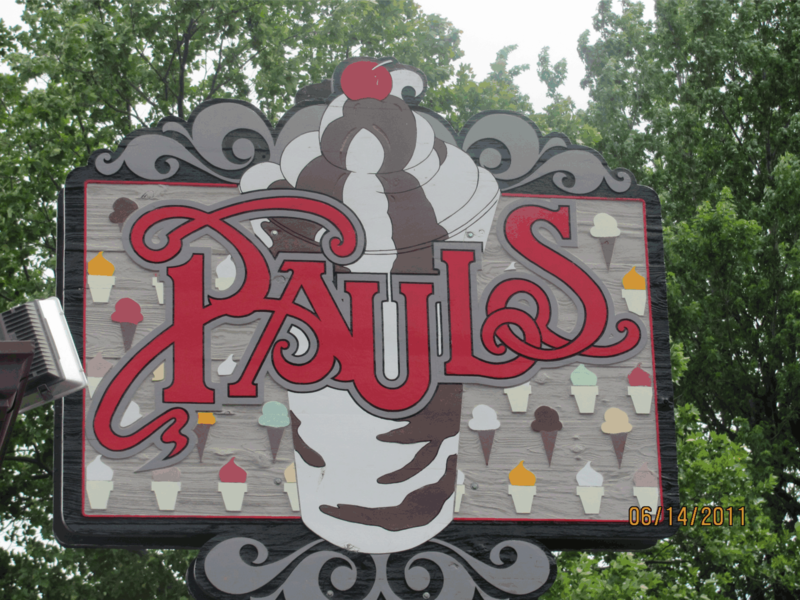 Paul's Drive In - Ice Cream, Dinning, Catering, Ice Cream Machines, and more! Welcome to Paul's Drive-InWe're glad you came! Go back in timeDoc was that a time machine? Get to know us! Everyone is always welcome! 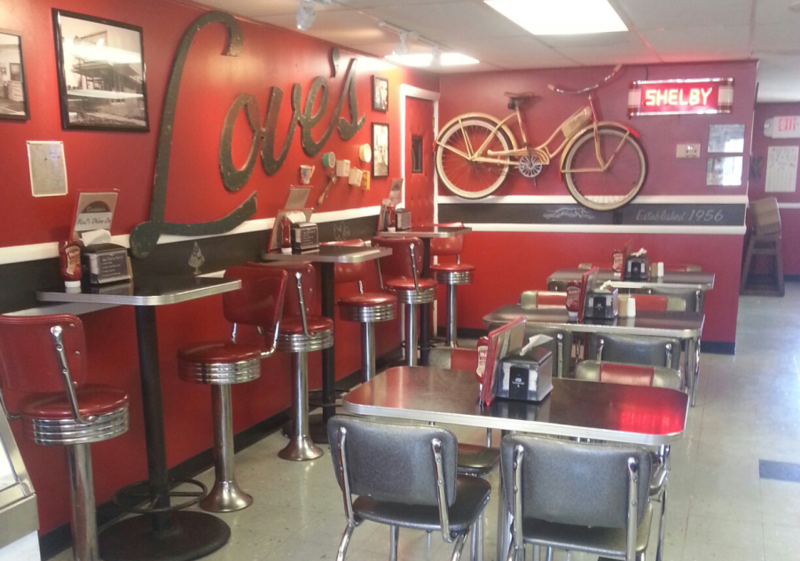 We offer some of the best casual dining Shelby has to offer. 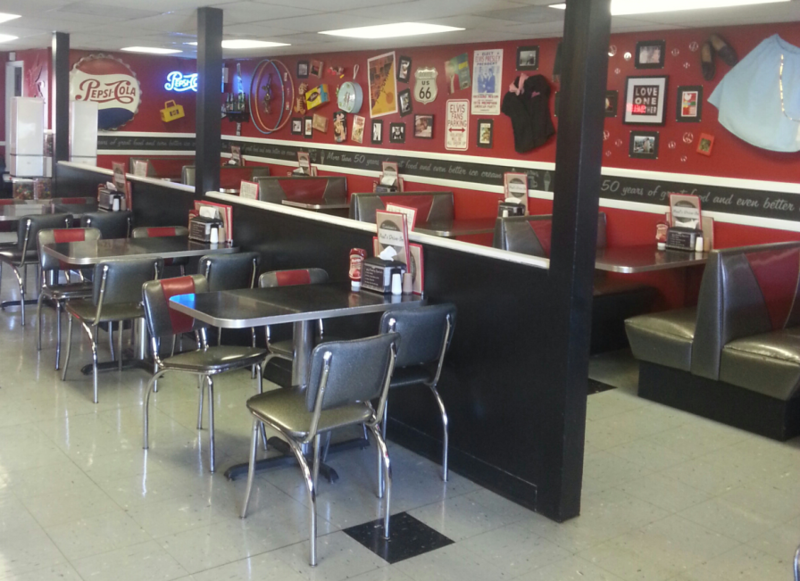 If you're just passing through, or enjoying local restaurants, Paul's Drive-In always hits the spot. No matter the occasion ice cream is always a crowd favorite! We have all the flavors and toppings you can dream of to bring right to your door! We want you! To enjoy our food! Try one of our favorite menu items with a basket overflowing with breaded shrimp and crispy fries on the menu everyday! Designed by the Whippet's strength coach himself. Topped with A1 sauce and the works, this burger has it all and will keep you pumped and ready to go. If you like spicy give this a try. Our breaded chicken topped with pepper jack cheese and creamy ranch guaranteed to send your mouth into a flavor frenzy! Please Contact us with any questions you have and we will be happy to help you. Paul's Drive-In is located in Shelby, Ohio right behind the post office. We are open 11am - 8pm daily.